Grow your business through online identity, Web Service Delhi help on building modern responsive ecommerce website development. Our developer ensure that your website is built with latest ecommerce trend technologies to provide you a customized and user friendly ecommerce website. eCommerce website frontend design according your business products or services. Which have product add remove option, price setting with discount offer, SMS integration, payment integration, billing invoice, shipping method, one page checkout enable features. Web Service Delhi having experience on secure and robust ecommerce platforms like magento, prestashop, woocommerce, opencart, cs-cart, bigcommerce etc. ecommerce online shopping has rapidly growing the business market record in past few years. These days customers faith are increasing on online shopping. All kind ecommerce website - garments, shoes, books, toys, gifts, electronic, accessories, services etc whose demand in metro city as well as where internet facility is available. Grow your business at low cost maintenance order ecommerce website for your business today. Your online ecommerce business having duble benefit - save your costing in shop renting and increases your customers worldwide. No matter where your ecommerce store established. eCommerce websites having an additional benefit you can control service hour 8hr to 24 hours as per your convenient that mean your business 24 hour open to take order. Web Service Delhi creating full responsive mobile friendly ecommerce website who want sale products online worlwide. Every ecommerce website having manage all products, customers record, sale orders including invoice under an admin panel. Feel free to contact us and turn up your dreams into reality by user friendly ecommerce website. Your website represent a virtual shop of your real business, It should be unique and professionally designed so please do not compromise on your ecommerce website looks and functionality. Our designers also focused on Search Engine positioning and user friendly during development process. Web Service Delhi provides professional & affordable ecommerce web design for various kinds of businesses operating worldwide. Each ecommerce website design are unique, eye-catching and attractive according suitable business & their products. Grow your eCommerce store into full fledged MULTI VENDOR marketplace. Web Service Delhi provides Multi-Vendor perfect solution for multiple independent web stores like shopping malls that have many separate departments. It provides the multi-vendor functionality allowing different vendors to sell and manage their own products in a common storefront. Magento is a feature-rich ecommerce platform built on open-source technology that provides online merchants with unprecedented flexibility and control over the look, content and functionality of their ecommerce store. 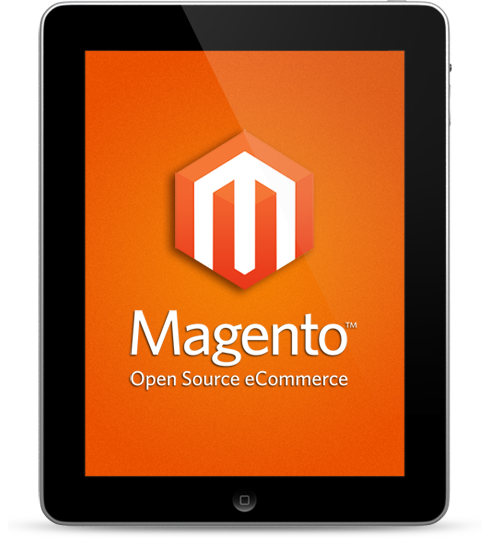 Magento's intuitive administration interface features powerful marketing. Search engine optimization and catalog-management tools give merchants the power to create sites that are tailored to their unique business needs. Designed to be completely scalable and backed by various support networks, Magento offers companies the ultimate ecommerce solution. 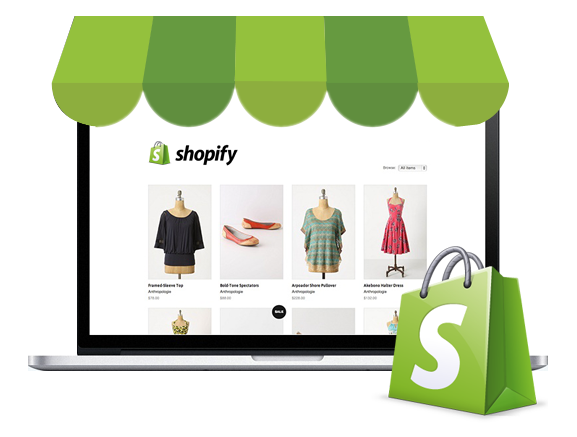 We work all types platform - Magento, prestoshop, woocommerce, opencart, cs-cart, shopify etc. All platforms have some common features like - Multiple vendors, Single storefront, Unlimited number of vendor accounts, Products from multiple vendors in one order, Separate admin area for each vendor, Common payment processing, Root administrator to control the store, Vendor payouts recording, Vendor-specific shipping methods etc. Web Service Delhi offers most popular feature rich Magento based ecommerce development services including customization, theme design, extension development, addons, Multivendor etc. We have highly-qualified developers, which has in-depth experience in various Magento development. Using technique depending on diversified demands of different businesses, we offer customized solutions at cost effective rates Whether you want a brand new Magento website or just want to redesign your old ecommerce website design. Web Service Delhi having more then 10 yr experience. Web Service Delhi expert on building modern design, user friendly. Working perfectly cross device like Laptop, Desktop, Mobile frindly etc. Web Service Delhi deliver on time. PrestaShop is an open-source ecommerce solution that comes under open source license. It is robust, free and feature rich ecommerce platform which helps to build ecommerce website for online Business merchants. 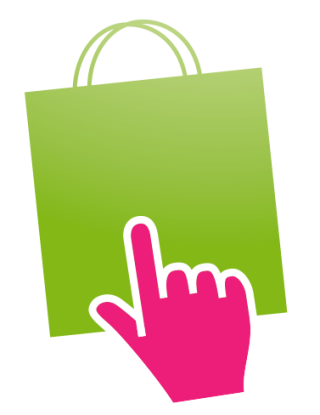 PrestaShop is written in PHP and enables you to develop amazing shopping cart feature to increase your sales worldwide. Web Service Delhi is leading PrestaShop development Company in India and world-wide with five years of experience in development field. As a leading PrestaShop web development company, we deliver complete e-Commerce solutions and provide customization services for the development of secure and scalable ecommerce solutions. Our PrestaShop development service ranges from responsive theme design and development to custom module development and multi-store setup etc. We have a team of highly skilled developers with ample of experience in the latest ecommerce development technologies for small, medium and large sized online businesses. We Create an outstanding difference to your business, product or service with Creative Design. Web Service Delhi provide OpenCart web design, development, integration services, and work closely with our clients to develop the best performing OpenCart eCommerce website specific to their needs. Our clients typically become long term partners as we build, maintain and help grow their business. OpenCart Development Services at Web Service Delhi, we provide custom OpenCart design and development services. Our team is well conversant with open source technologies. We can offer customized solutions, richly packed with special features that are flexible and compatible. We have proven experience in providing robust solutions that can enhance your business. Wordpress in not behind in ecommerce development. Woocommerce is includes the ecommerce features on WordPress website that join together into your existing site. Web Service Delhi have experienced team of any kind WordPress projects who understands your requirement and provide you best solution in cost effective manner. Web Service Delhi have also ecommerce app available if you need assist in managing and maintaining your ecommerce website. Your app will download from Google Play Store and Apple iTunes.